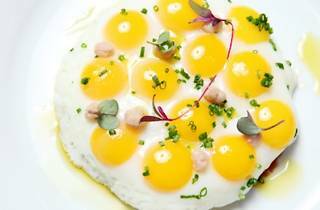 Impress your Easter guests this year with an elegant brunch choice, alongside Chef José Andrés and his glittering brunch spread at Tres. 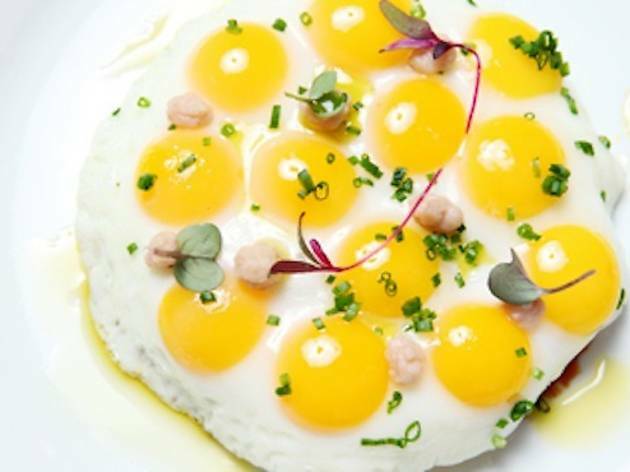 For $52 each, gain access to the expansive Easter Brunch Table—a lavish buffet, boasting culinary spectacles from carving displays and caviar stations to greek yogurt parfaits and infinite desserts, each like a jewel in Andres' edible museum. Coffee, tea and juice are included with the Brunch Table ticket, but if you like to start your Easter Sunday with a little kick, upgrade to the Easter Brunch Experience ($62), which offers an additional a la carte item, plus a cava mimosa.